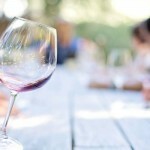 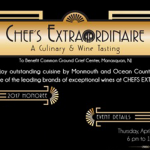 Come and enjoy outstanding cuisine prepared by Monmouth and Ocean County’s finest chefs and savor some of the leading brands of exceptional wines at CHEFS EXTRAORDINAIRE. 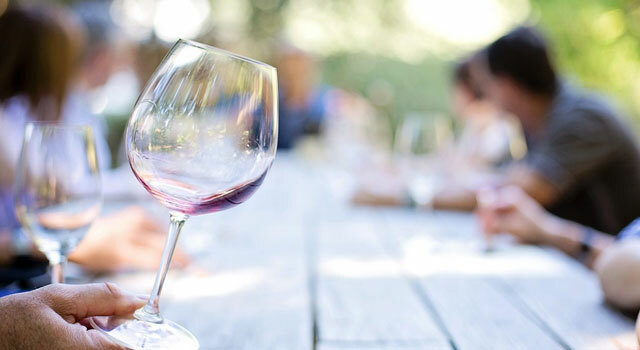 Indulge in our local chefs most popular dishes and tasty treats and delight your taste buds with a variety of red and white wines. 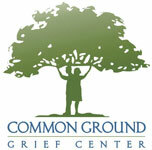 Children’s Grief Awareness Day is a nationally recognized day observed on the third Thursday of November each year. 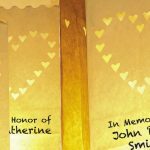 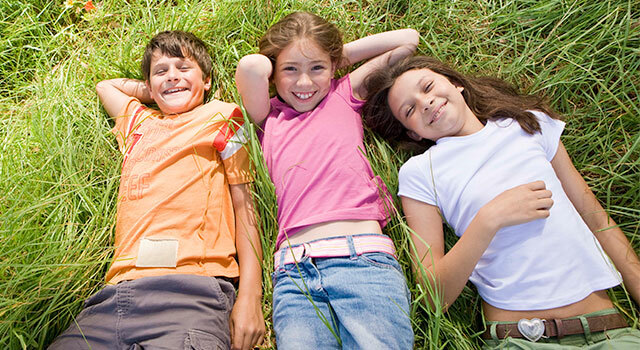 Children’s Grief Awareness Day seeks to bring attention to the importance of being sensitive to the needs of grieving children and their families and that caring support can make all the difference in their lives.